Better by Design? 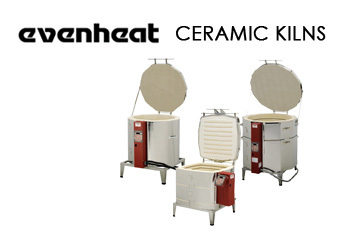 Evenheat Kilns Better by Design? Please allow 7-10 weeks to process - estimated lead time. 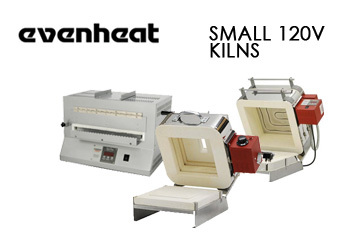 About Evenheat Kilns: Evenheat Kiln was founded in 1948 by John and Margaret Watson. The beginning of Evenheat can be traced indirectly back to the late 1890's when Margaret's grandmother was a china painter. Not having kilns at the time she fired her ware in a pit in the backyard. Margaret so admired her grandma's lovely paintings that she decided to try her hand at this art. *Note: Orders with the Genesis controller and/or 208v 3 phase kilns may take 7-10 weeks to process. 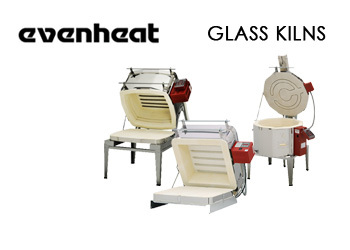 Shop Clay-King.com for Discount Prices on Evenheat Kilns. 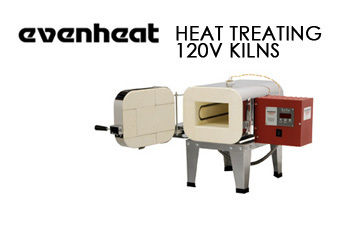 We sell Evenheat Ceramic Kilns, Evenheat Glass Kilns and Evenheat Small 120 Volt Hobby Kilns at Great Prices Everyday!